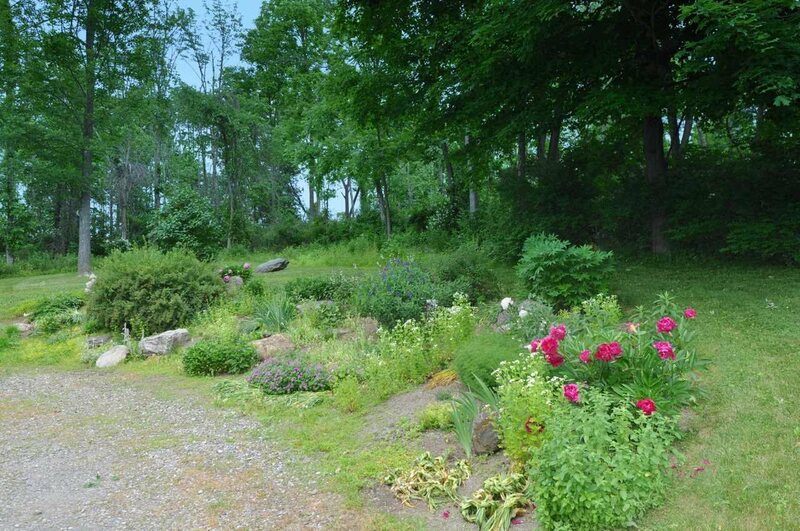 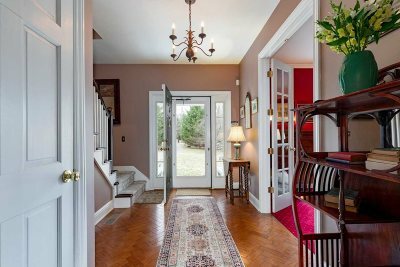 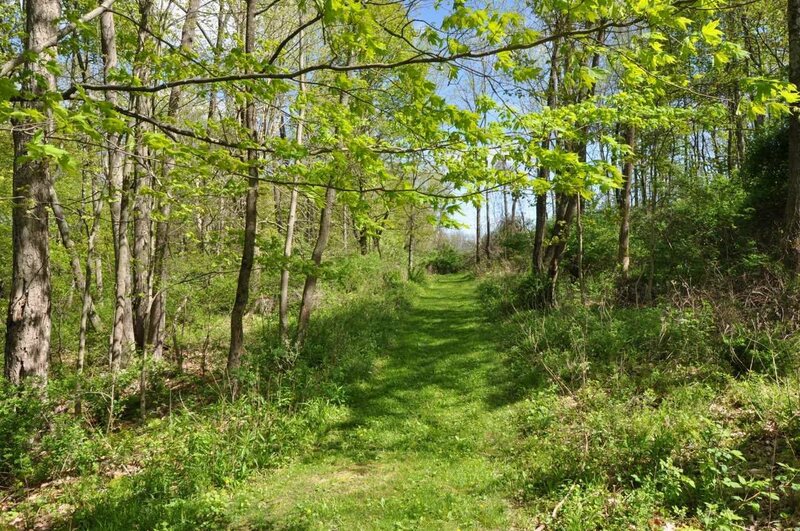 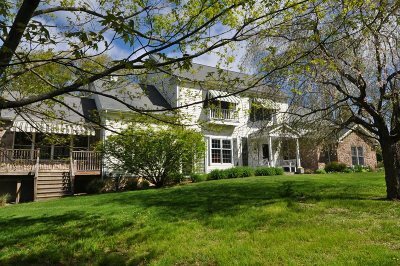 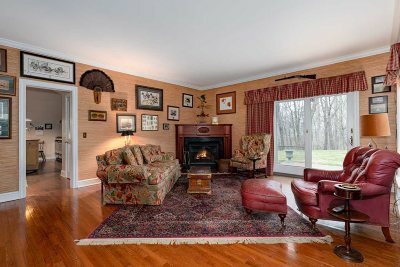 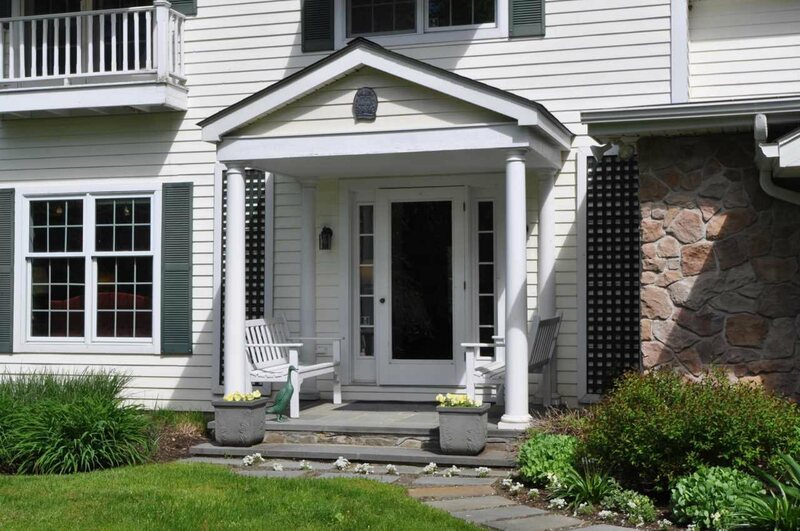 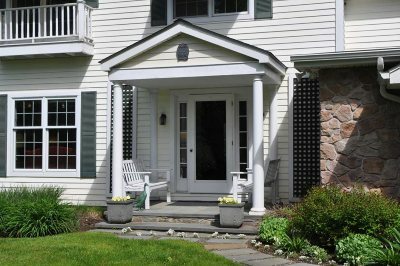 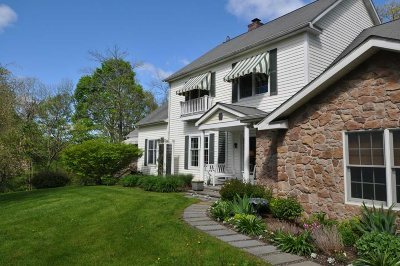 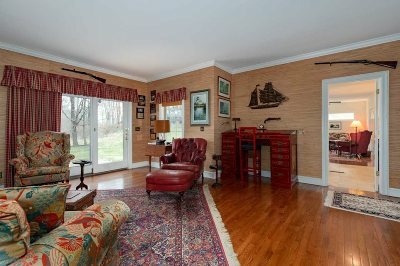 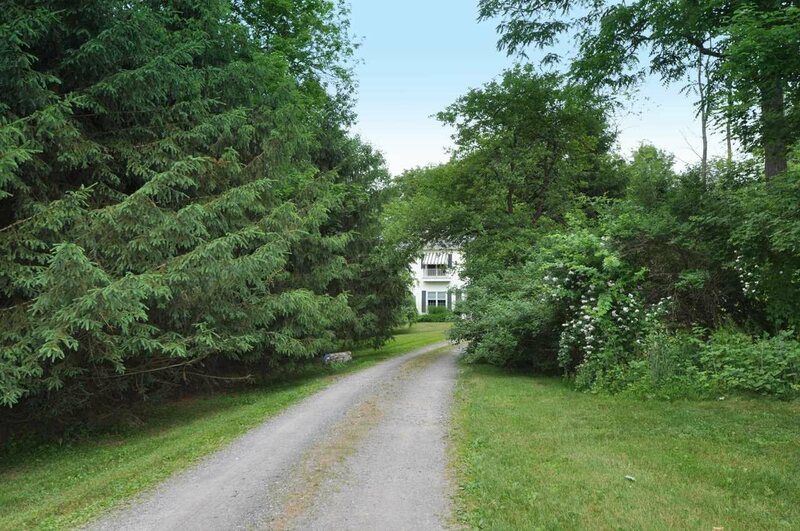 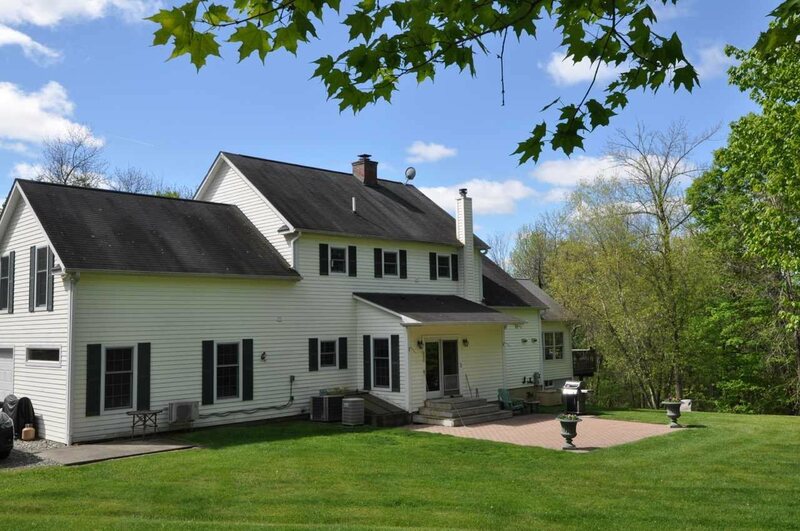 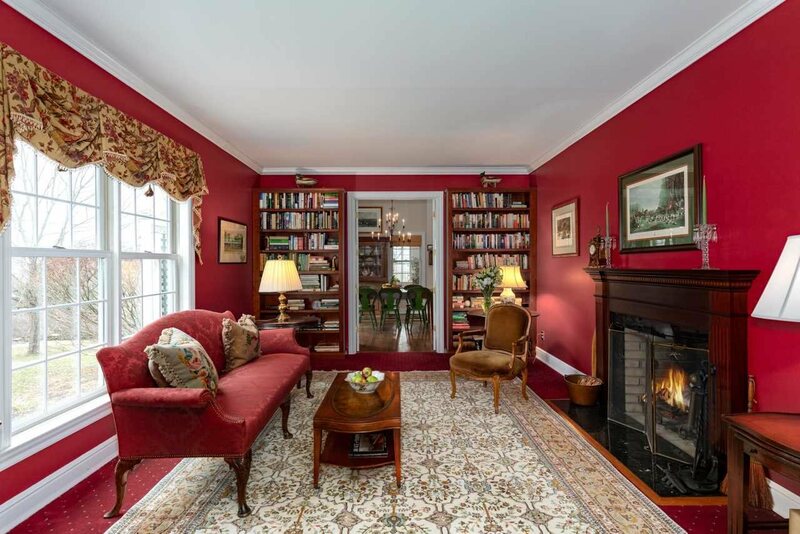 Private and serene, on 12.21 acres, this wonderful country home is located mid-way between Rhinebeck and Millbrook. 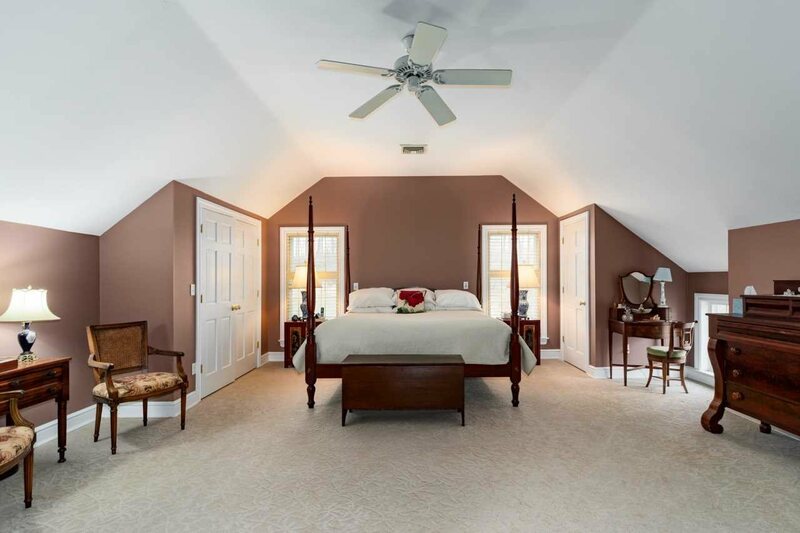 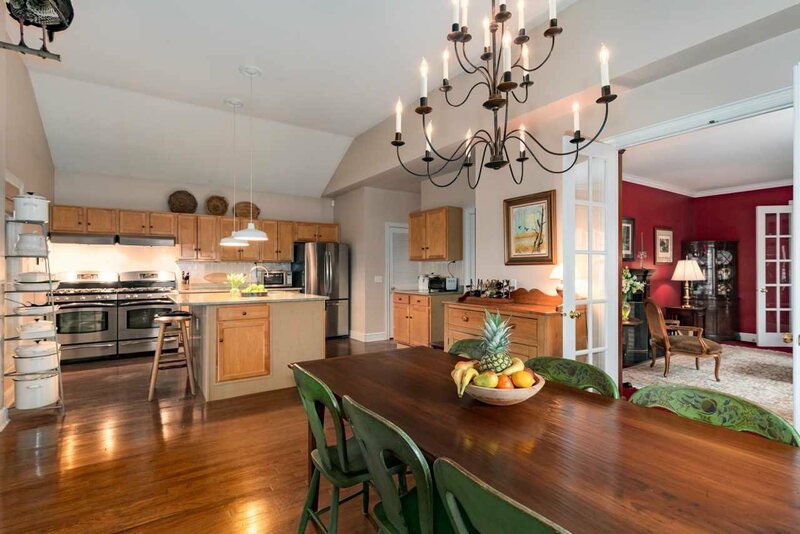 The home, with 3,360 square feet, offers generously sized rooms, high ceilings, hard wood floors, two fireplaces, three bedrooms, three and one half baths and a two car attached garage. 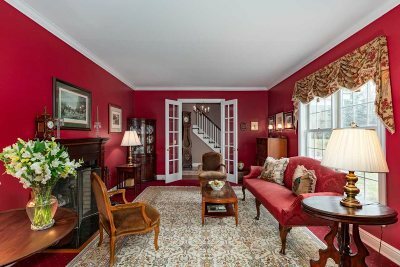 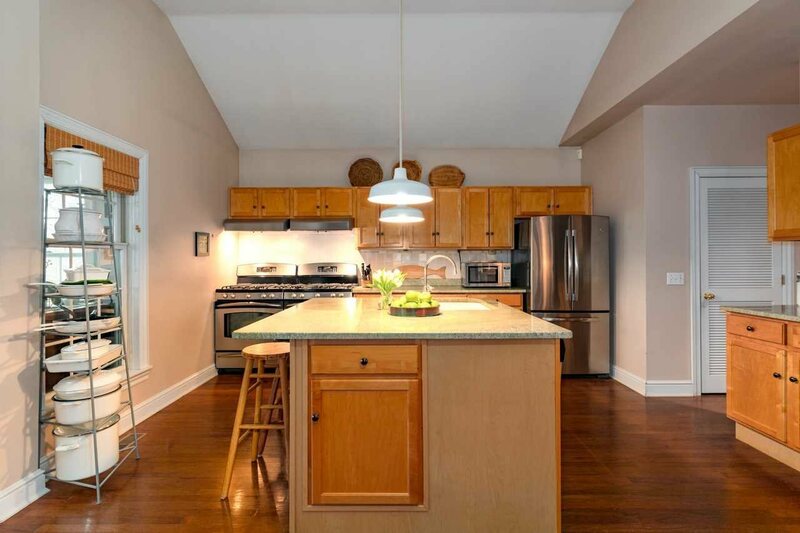 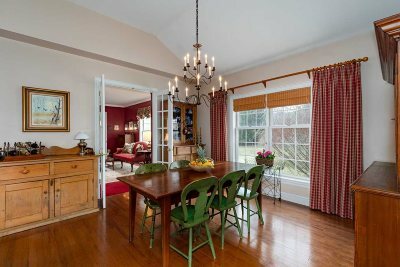 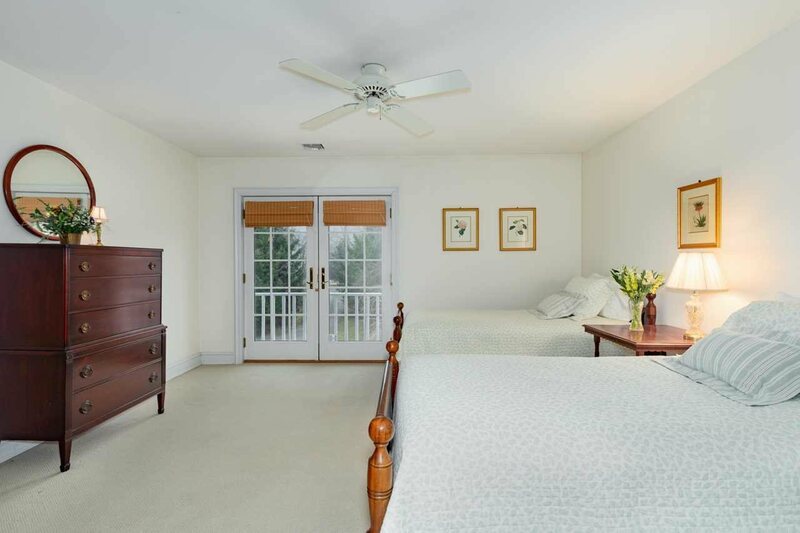 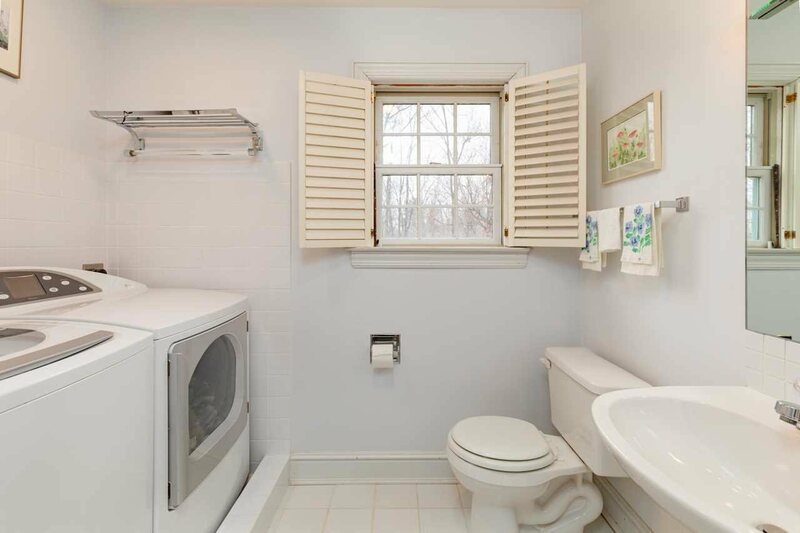 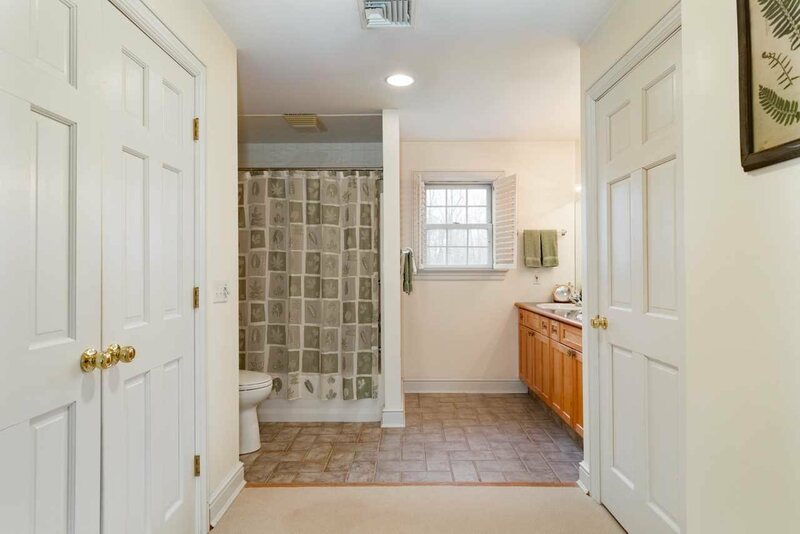 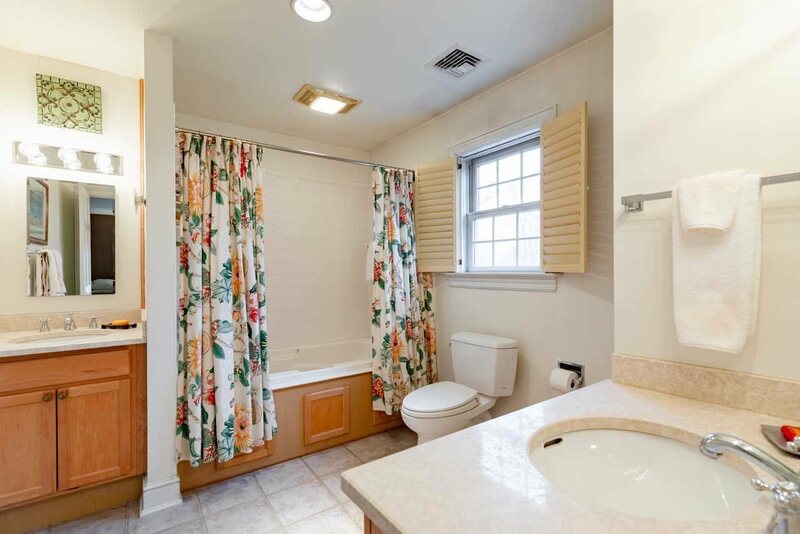 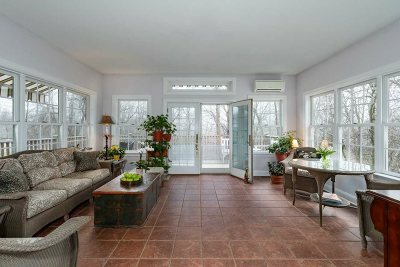 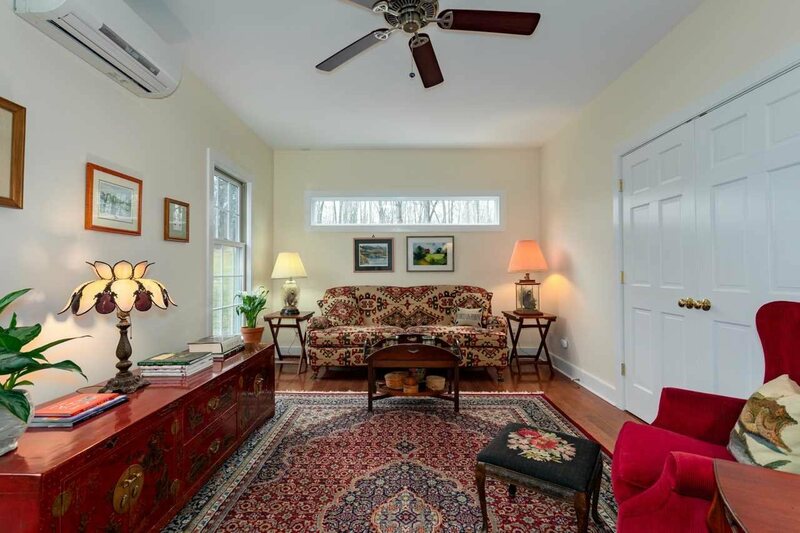 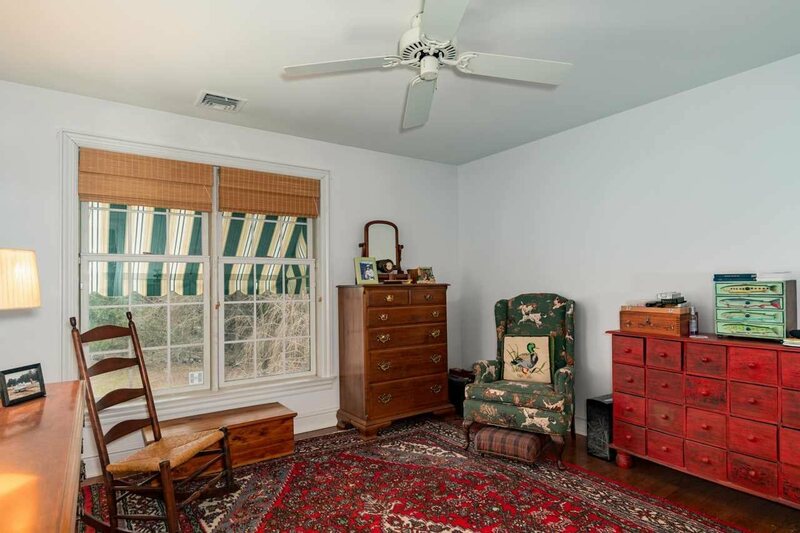 Beautifully arranged for entertaining with amenities including a wet bar, huge country kitchen, a light-filled sunroom with adjacent deck, central air and a whole house generator. 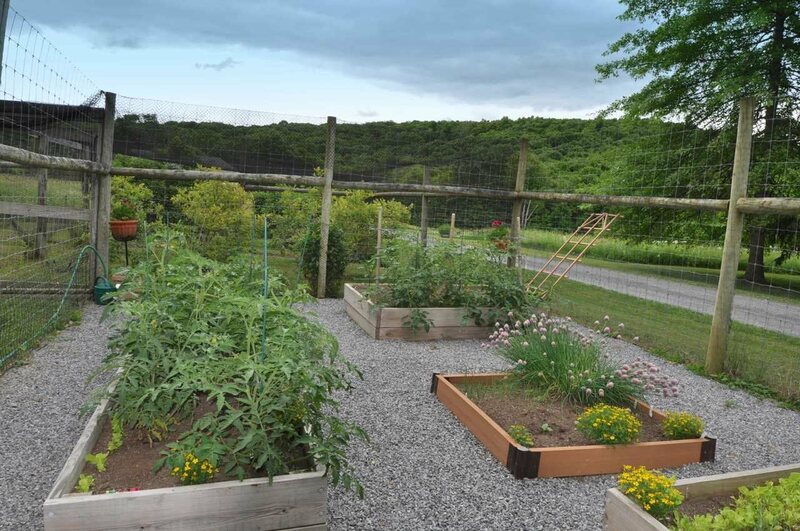 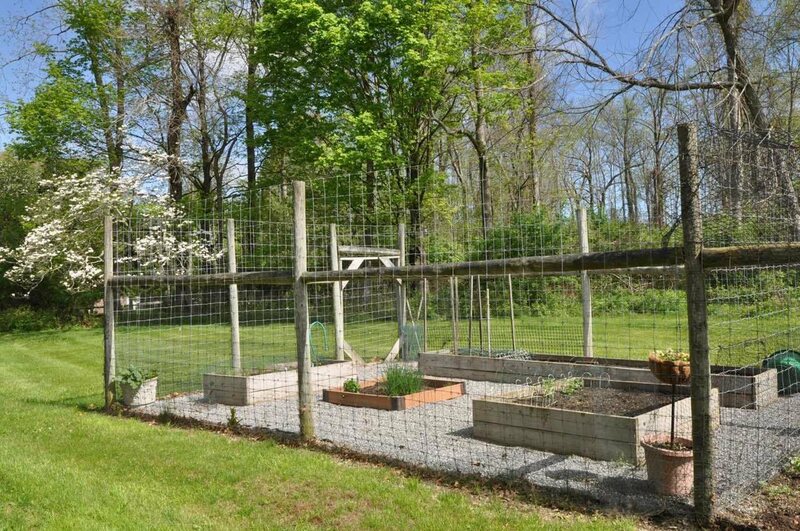 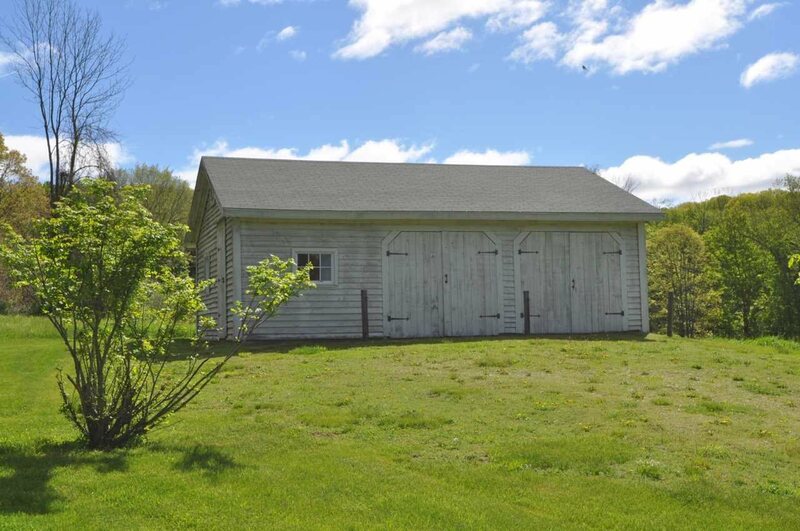 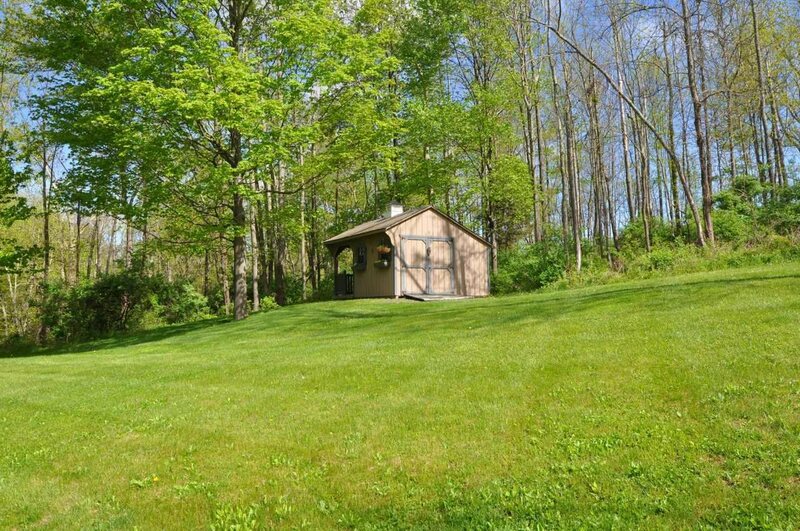 Outdoor enhancements feature a 3 bay barn, garden shed, fenced raised-bed garden and patio.